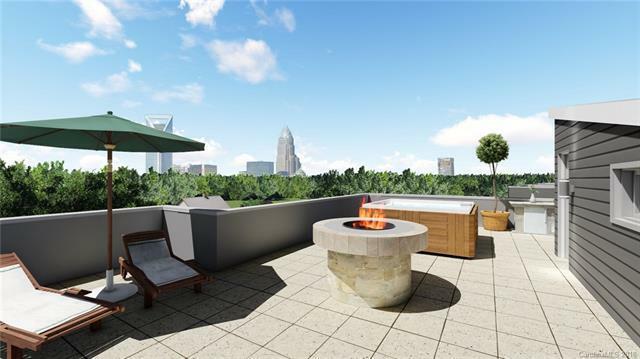 924 Westbrook Drive B, Charlotte, NC 28202 (#3354388) :: Caulder Realty and Land Co.
CVT 3 now features a rooftop HOT TUB! Phases 1 & 2 are sold out! 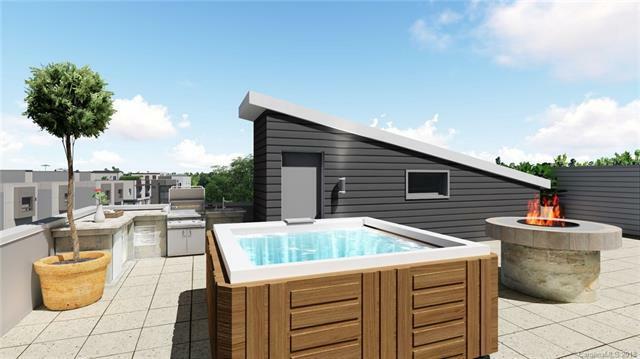 In addition to the awesome upgrades included in phase 2 (rooftop kitchenette, pocket WINDOR 3-4' glass panels that slide into the wall opening up the entire 12'X8' doorway to balcony). 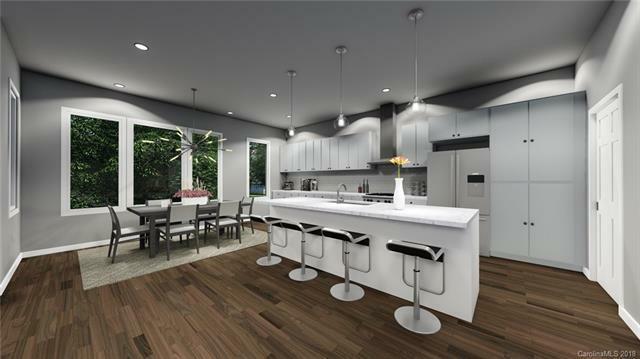 Master BR features claw foot tub, large 5'X5' walk-in shower, Juliet balcony & gas fire place! 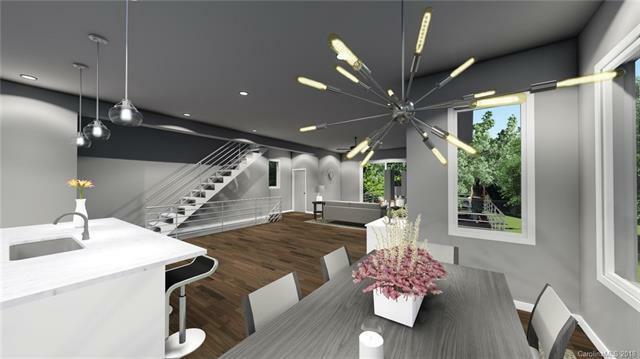 Our designer spends dozens of hours with buyers allowing them to customize their condo, picking out each light fixture, tile, paint, stain, etc.The rear unit of the back building & the front unit of the front building are both under contract.